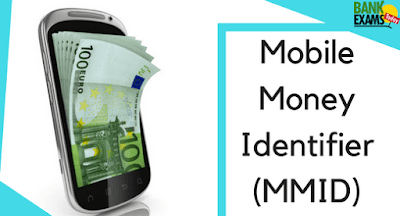 Mobile Money Identifier or MMID is a seven-digit number of which the first four digits are the unique identification number of the bank offering IMPS of a bank customer issued by the banks for doing financial transactions through the user’s mobile phone. MMID is similar to internet banking where we can transfer money, check the balance and many other things now, for MMID channel is mobile where we can do all these stuff from mobile. MMID is unique to the bank account and different MMID’s can be linked to the same mobile number. Along with the mobile number, MMID identifies a bank account. For doing an MMID we required M-Pin and MMID where MMID is a user id of mobile application and M-Pin is a password to login in Mobile Banking Application and Mobile Websites. When anyone can apply for MMID all registered mobile banking users can get his/her MMID by sending an SMS to provide a number by a bank. If you have registered your mobile earlier with bank account then you can get MMID by simply sending SMS on the specified number provided by the bank. How the concept of MMID came? As we all know that no two persons can have same mobile number so, the number can be used to identify a person and his bank account and bank keeps the mobile number of every customer it would make money transfer possible without knowing bank account number but it has one problem, one mobile number can be linked to many accounts then how would the system know the exact account number? So, to deal with this obstacle the concept of MMID came. An MMID can be used by one bank account. No one has the same MMID with two bank accounts. Now, when MMID and a mobile number both are used then we get to know the exact account. To get an MMID you should be registered for mobile banking. Go to Funds Transfer Tab. Click on other bank using IMPS. Fill the details like Beneficiary Mobile Number, Beneficiary MMID, Amount and Remark and confirm. You will receive the confirmation SMS for IMPS transaction. Or you can visit your bank branch and fill the form of mobile banking then, you would get the MMID and MPIN at your mobile or at our address. Another way is to go to your bank ATM and opt for mobile banking. After the confirmation, you get the SMS containing MMID and MPIN. If a person is having his/her MMID and the mobile number then you don’t need anything to transfer the money. The MMID is used through the IMPS platform of fund transfer. The IMPS system of fund transfer works on net banking, mobile applications and USSD services. It means you can transfer money through the mobile app, USSD and net banking. You would get the option of MMID. To use the MMID you should go through the IMPS. IMPS: Immediate Payment Service is a quick real-time interbank electronic funds transfer system in India. The IMPS service is available 24/7 throughout the year. It is managed by NPCI and is built upon the National Financial Switch network. 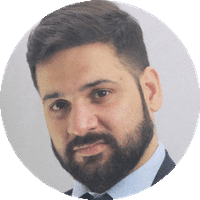 USSD: Unstructured Supplementary Service Data is a global system for mobile communication technology that is used to send a text between a mobile phone and an application program in the network. USSD messages are up to 182 alphanumeric characters. NPCI: National Payment Corporation of India is an umbrella organization for all retail payments in India. 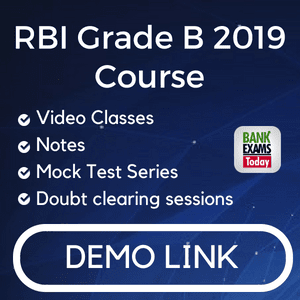 It was set up by the RBI and Indian Bank Association (IBA). Go to the fund transfer section and select IMPS. Enter the account and mobile number and MMID code of the beneficiary and initiate the transfer. You might have to verify the transaction with an OTP or Mpin. The money will be debited from your account and credited to the receiver’s account immediately.